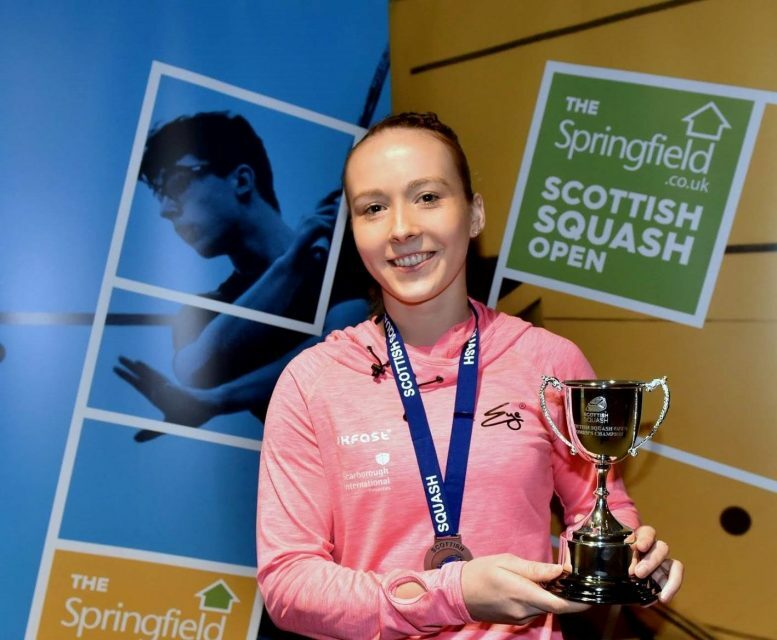 Edmon Lopez and Lucy Turmel were crowned the champions at the Springfield Scottish Squash Open at Oriam. 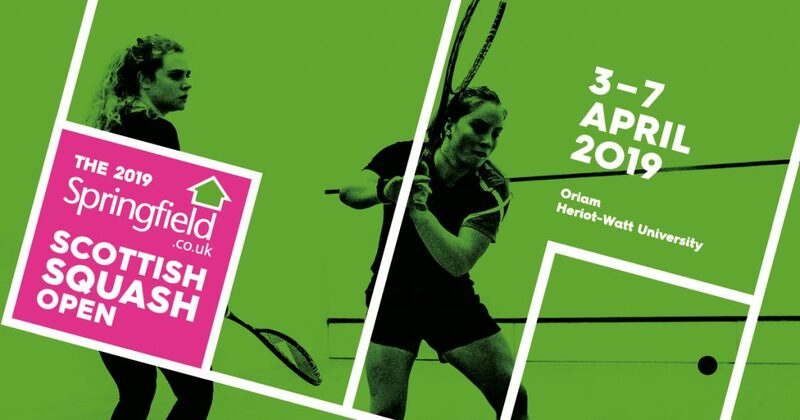 On Sunday, Turmel, the 19-year-old number one seed from England, came out on top in the women’s final against Melissa Alves from France. 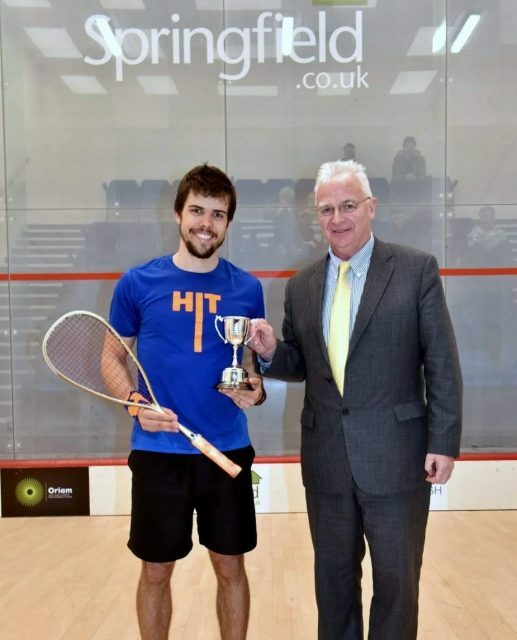 Spain’s Lopez, the 22-year-old second seed, was up against England’s Patrick Rooney in the men’s final.